What to do in Singapore becomes the fun activity when you visit this country. It becomes the tourism destination for many tourists in all over the world. Singapore’s flight is cheap with some amazing spots selling cheap products. Here are some things to do there. When you visit Singapore, it is better to provide backup luggage. Why could it be? It is caused that it has many shopping areas that can be explored with some kinds of items and products to buy. You can explore shopping centers located in Orchard Roads to find the latest mode trend or visit Kampong Glam, Little India, or Chinatown if you want to find ethnic items, textile, accesories, jewerly, and many more. If you find different experience, you can visit Keepers and Singapore Designer Collective. There are many activities to do in Sentosa. 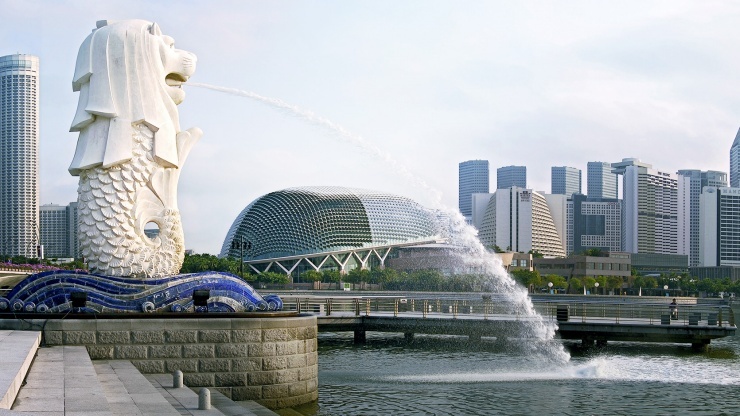 You can include Sentosa to be a destination what to do in Singapore. 24 hours are never sufficient to explore and visit all attractions in Sentosa. It is better to prepare your time to play adrebaline entertainments spots in Universal Studios and move to SEA Aquarium to see a wide variety of amazing sea animals. After that, you can beat your adrenaline with your friends in Skyline Luge and see overal islands of Sentosa from the high of Tiger Sky Tower. In addition, you can see sunset in Siloso Beach and close your amazing days by watching laser and water show performance in Wings of Time. Singapore Food Festival to have an interesting eating experience. The last thing to do is enjoying Singapore view from the high. The city landscape or shining lights of Singapore city can be conducted in some popular spots such as 1 – Altitude, Ce La Vi in Marina Bay Sands, and CBD Area. You can also enjoy unforgettable experience by trying a night package in Singapore Sling or Singapore Flyer. Those are fun things what to do in Singapore.